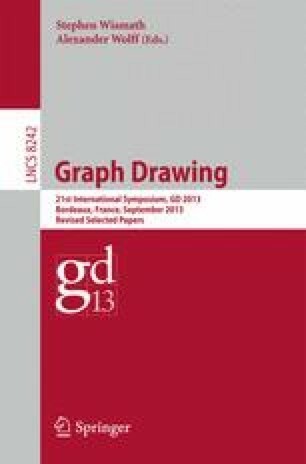 We present a simple and versatile formulation of grid-based graph representation problems as an integer linear program (ILP) and a corresponding SAT instance. In a grid-based representation vertices and edges correspond to axis-parallel boxes on an underlying integer grid; boxes can be further constrained in their shapes and interactions by additional problem-specific constraints. We describe a general d-dimensional model for grid representation problems. This model can be used to solve a variety of NP-hard graph problems, including pathwidth, bandwidth, optimum st-orientation, area-minimal (bar-k) visibility representation, boxicity-k graphs and others. We implemented SAT-models for all of the above problems and evaluated them on the Rome graphs collection. The experiments show that our model successfully solves NP-hard problems within few minutes on small to medium-size Rome graphs. T. Biedl is supported by NSERC, M. Nöllenburg is supported by the Concept for the Future of KIT under grant YIG 10-209.